Rare lot located in the beautiful North Georgia Mountains! 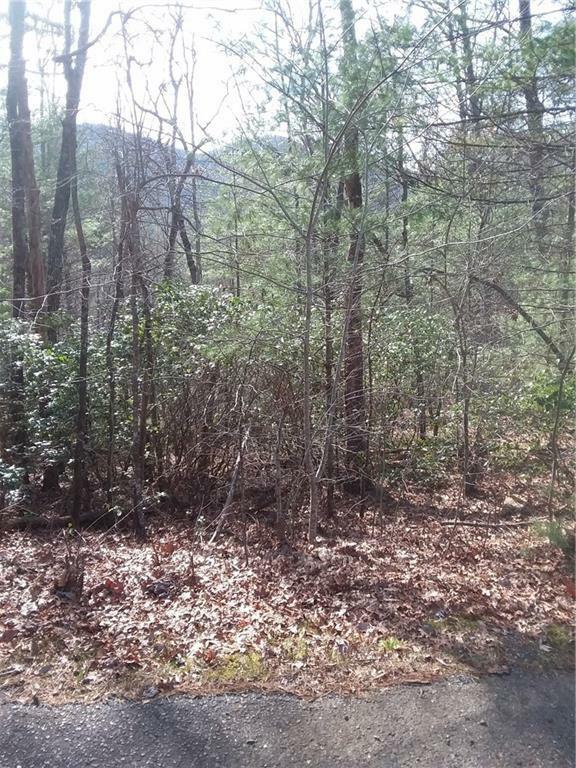 Come enjoy the beautiful long range mountain views at this lot located in a well established community full of Rhododendrums and Mature trees. Area is located near the Helton Creek Waterfalls for swimming, the Appalachian Trail for hiking, the Nottely River for trout fishing, and only 15 minutes from Nottely Lake, golfing, shopping, and many restaurants. It is truly a sight to see! Come build your dream home in the mountains at this quiet and peaceful lot surrounded by wildlife.